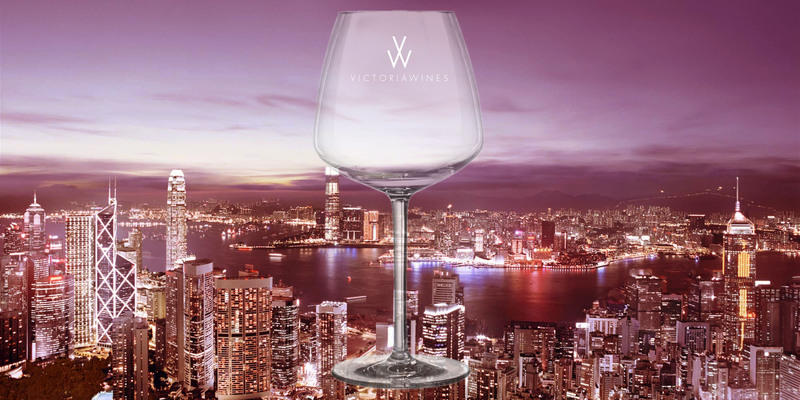 Victoria Wines Limited was established in Hong Kong in 2012 to provide Hong Kong customers with a comprehensive worldwide selection of wines, spirits & other beverages. We're a proudly independent, fast growing online wine retailer, specialising in selling wines that we believe in. We hand pick only wines which meet our high standards, predominantly from small family owned wineries, although we do source a few wines from larger quality producers as well. We only sell wines that we love and that we would drink at home ourselves. We believe you would be hard-pressed to find better quality wines for these prices in Hong Kong. We import directly from wineries all over the world including New Zealand, Australia, Chile, Argentina, South Africa, USA, England, Spain, Austria, Germany, France & Italy, and we are always looking for new and exciting wines to add to our website. All our wines are kept in temperature controlled warehousing, so the wines reach you in optimum condition. We offer free delivery to Hong Kong, normally within 48 hours of order (depending on location). Once you have signed up to become a member of Victoria Wines Club, every dollar you spend with us is accrued to your account and each tier of the club offers greater discounts, so the more often you buy wines from us, the bigger discount you will get. We've designed our site to be quick and easy to use so you can navigate to your desired wines in just one click. But if you don't have anything particular in mind or you'd like a little help choosing then we have our TOP TEN WINES, MIXED CASES, NEW ARRIVALS, DEAL OF THE DAY, WINERY OF THE WEEK to help give you some ideas. If you need further advice or suggestions, you can always call us on 3469 9965. Our offices are based in North Point and we are happy to do tailor made tastings for you and your friends in our tasting room. You can also choose to pick your wine up from our office if you want to just try one bottle.